Wearing a wig can be so much fun. However there is definitely a learning curve to wearing one successfully. And there are times when you want to avoid wearing one all together. 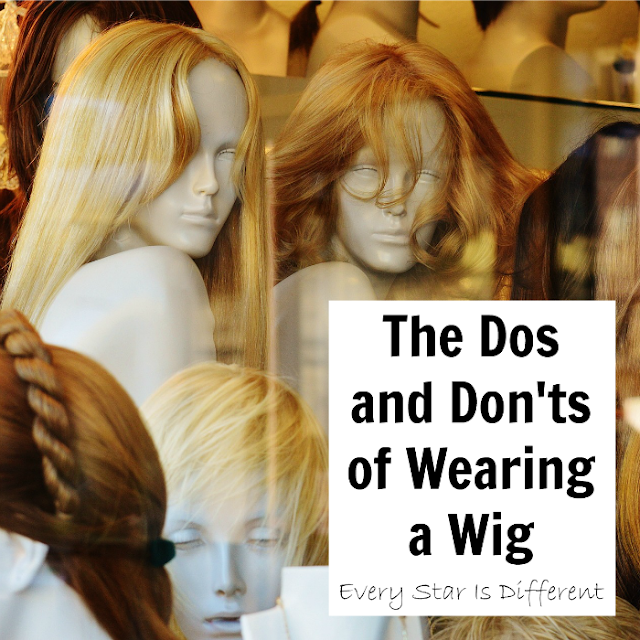 After wearing wigs for more than fifteen years, I feel it's time to share the dos and don'ts of wearing a wig by Renae. Welcome to Wearing a Wig 101! Don't wear high neck clothing. High neck tops will rub against the hair and sometimes the seams of the bottom of your wig. This wear and tear will cause friz, breakage, and knotted hair. The high neck tops can also cause the wig to slide up on your head. Do wear layered clothing with zippers or buttons that is easily removeable. When you're wearing multiple layers of clothing and especially when you're going from one temperature to another, you want to be able to shed layers without pulling clothes over your head. If you do attempt to pull clothes over your head, you may take your wig with them. The same goes for putting clothes on over your head. Don't wear a wig in temperatures that are too hot. Wearing a wig can be compared to wearing a winter hat. There is a chance of overheating in warm temperatures. You will also sweat A LOT. Sweat not only soaks the wig hair, but the cap underneath which can stretch it out. It's also very itchy. Protect yourself in warm weather. Drink plenty of fluids. Keep cool and opt for a bandana, scarf or hat instead. Do put sunblock on your head before putting on a wig, when spending time outside in the sun. When you have no hair on your head, you are prone to sunburns. And believe me they hurt! Add the fun of your scalp peeling... Trust me. You want to avoid this at all costs. The thing that you may not realize is that the sun can penetrate through the wig, especially those with monofilament caps where the scalp is showing, and in areas where the cap is thin. Protect and save yourself from a lot of unnecessary pain and flaking, apply sunscreen to your scalp. Don't wear hats over top of a wig. Yes, they may look cute. 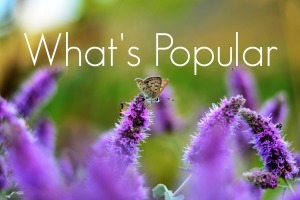 They may protect sensitive areas of your skin that are still showing. But hats can do some major damage to the synthetic hair of your wig. Friction between the hat and head causes fraying, breakage, friz and so much more. Add sweat and heat to the mix and you have a big mess. Do adjust your wig by grasping the seam area just in front of the ears, where side burns would be. Adjusting a wig by pulling synthetic hair will cause it to break off or friz. Pulling on the front of your wig can cause seams to wear and break down. There are times you may adjust the wig using the back seam, where the wig can be loosened or tightened, but that is most often paired with using the adjustments points mentioned above. Don't expose your wig to extremely high temperatures. Unlike human hair, (We're talking about synthetic hair wigs.) wigs are extremely sensitive to heat. Think about what happens to plastic when exposed to high temperatures. The same will happen to your wig if you attempt to pull something out of the oven, standing in direct heat, while wearing it. It will happen if you're standing over a boiling pot of water as well. Ever gone to Ichiban and sat at the community tables while the chef sets the entire grill on fire? It can happen there too. And speaking of fire... Whether a fire place, grill, wood stove, or campfire, you need to keep your distance. You wig hair can melt, shrink up, friz, and so much more. Oh, and I almost forgot, don't leave your wig in a hot car. Even when in a box, there will be issues with shaping. Do use hair products designed for synthetic hair. Synthetic hair is very different from human hair. Products designed for human hair may damage the wig. It's always better to be safe than sorry. Also remember to read and follow the directions on the shampoo and conditioner bottles. Washing synthetic hair is very different than washing human hair. Think hot water versus cool water and how gentle you must be while washing the hair. And in case this isn't obvious enough, don't use blow dryers, curling irons, straighteners etc. You will ruin your wig. Don't wear a wig in water. Whether at the beach, swimming in a pool, or out in a torrential downpour, water can cause major damage to your wig. Water causes a wig cap to stretch while being worn. When the wig cap stretches the wig grows in size. Obviously wearing a wig that is too big, can be a serious problem. Chlorine, salt water, other chemicals, and natural organisms in water can wreak havoc. They can cause hair to break, friz, and so much more. Consider wearing a swim cap if you want to keep your head covered while in the water. Do care for hair when dry. Whether you're using a wig brush or pick, (depending on what's recommended for your wig), always care for it when dry. Attempting to care for your wig when wet can cause hair to break and friz. You may also stretch out the wig, or rip the cap. Don't attempt to style your wig like you would human hair. If you're used to pony tails, braids and more, think twice before going with a long haired wig. Tight braids can break synthetic hair. If out in heat or when kept in too long, the braids can permanently change the wig. The same goes for pony tails and other fun hair styles. Also consider the fact that when hair is pulled back on a wig, seams begin to show. The fact that you are wearing a wig definitely becomes noticeable. Don't attempt roller coasters or other fast rides while wearing a wig. It's no secret that wigs and wind don't mix. But roller coasters and other fast rides must also be avoided. Sharp turns, fast speeds, and upside down experiences just don't work unless you're able to hold the wig on your head the entire time. A wig can fly off in less than a second. Do shield your wig from the wind. Whether you use a loosely fitting hood, a gentle hand on your head, as if you're combing through your hair, or another means, shielding your wig from wind is important and will save you many embarrassing moments. Wigs are very light and easily picked up by a simple gust. And yes, there are wigs with clips, tape, glue, etc. that can help you in these moments. I personally feel the pain of using these resources isn't worth it. But that's just me. Do refrain from hugs and other types of physical affection where others come in contact with your hair. This tip is more for those who decide to wear longer wigs rather than short, but can apply to all. When people give hugs, depending on if they go under or over, they can easily and most often accidentally pull on your hair. While embracing it's very possible that someone pulls on your hair hard enough to pull the wig off or at least cause it to slide backwards on your head. Trust me, this happens more than you would think. Choose to either give a handshake or high five. Or be sure to be the one extending the hug first, so you have a chance to be the one going over instead of under to avoid an unnecessary catastrophe. 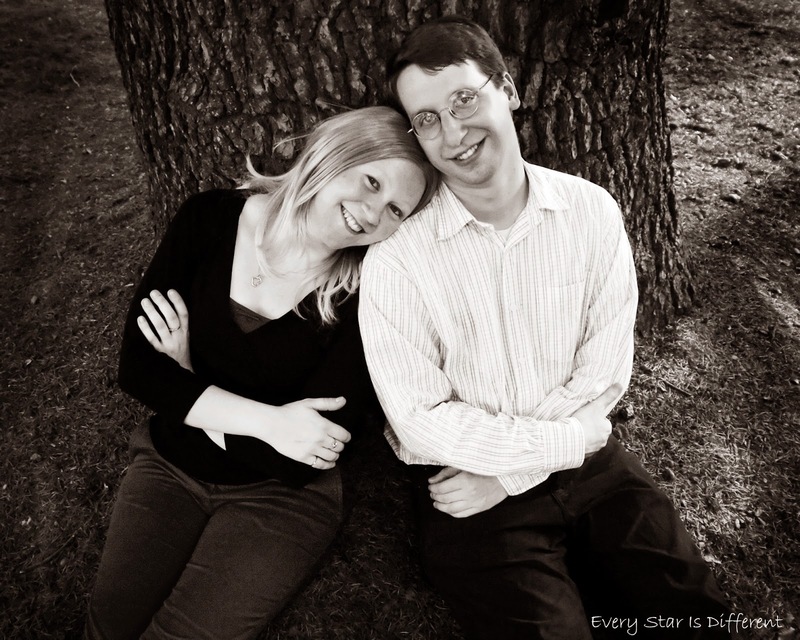 Wearing a wig can be a fantastic experience once you adjust to it's limitations. For those who have lost hair unexpectedly a wig can provide a great way to cope. 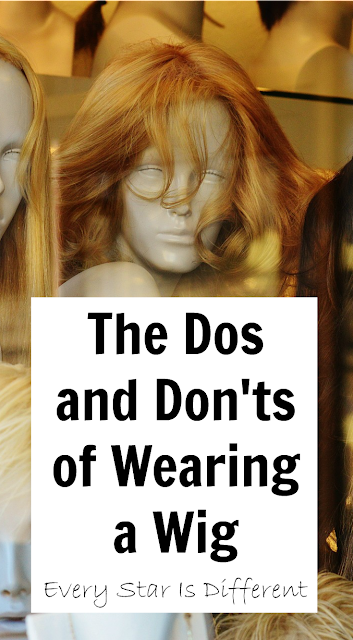 If you've decided to wear one, be sure you know the dos and don'ts of wearing a wig. Not only will these tips save you from embarrassing moments, but they will also preserve the life of your wig for much longer than you would expect.